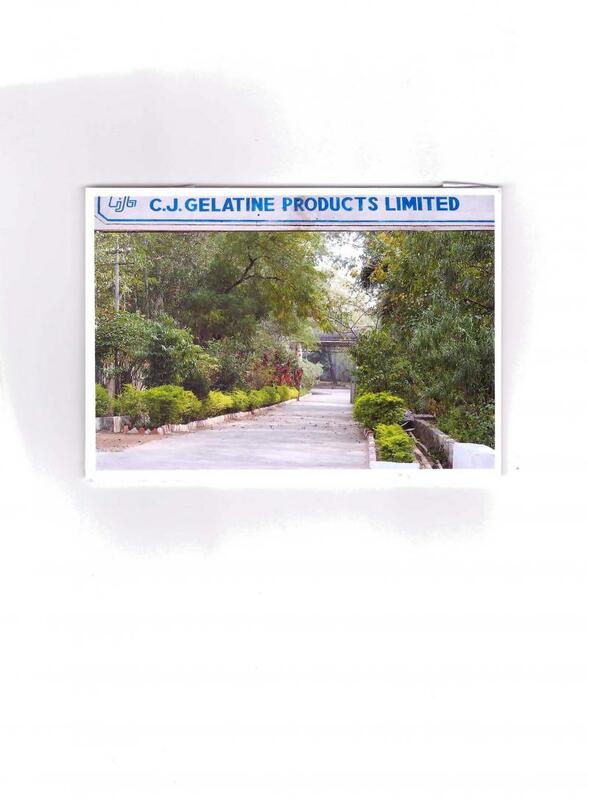 C.J.GELATINE PRODUCTS LIMITED was established in the year 1980 and started its production in the year 1984 with technical assistance from G.T. Gelatine Technology of the United Kingdom with state – of – the - art technology. 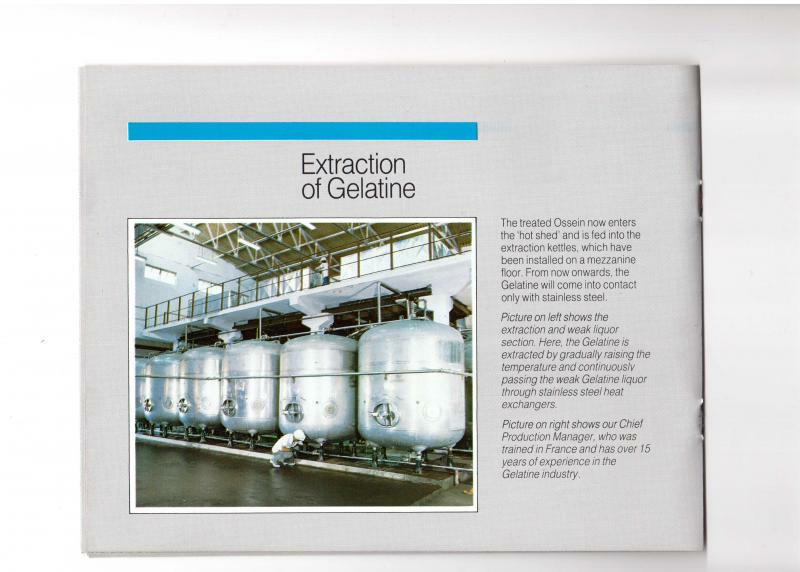 Within a year from the initial production of Gelatine, our Company scaled to new heights with quality production of Gelatine. We are the leading producers of premium Gelatine meeting the global quality standards. We are among the top manufacturers of gelatine in India and are also on Gelatine India online. Our Company due to its location which is best suited for the production of Quality Gelatine and very well placed for the easy availability of Raw Material from all over India and as well as logistics for the free movement of Finished Goods throughout the Country as well as Indian ports for the Exports.